Jay Austria's blog – Page 2 – Brain dump of thoughts, goals, hobbies, etc. I’ve been on the road a lot over the last few months. Admittedly, this means consuming more fast-food over the last several weeks than I have in the last several years. One can only consume the same fast-food salads over and over again before eventually feeling a need to explore the rest of the menus. Also, its been hot so…milkshakes. Methodology: Not super scientific. I purchased the smallest size available at each place. Told myself I would stop at 5 but I couldn’t stop at a lower number, because then it would be a stupid looking list. 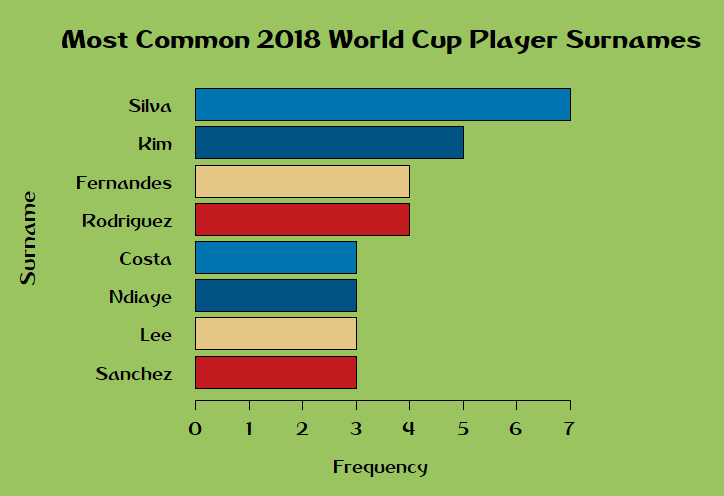 Here’s how they ranked. Generous sizing. Not very strawberry-y. Too sweet. Internet research says the shake contained 67g of sugar. Oof. Whipped cream is a nice touch. Also not very fruity and also very very sweet. Liquid candy, but what did I expect. You have to slowly sip this one. Internet says 71g of sugar. Hoowwww…. Seemed more drinkable and not obnoxiously sweet than the previous two…but then I looked it up and it has 91g of sugar. HOW? Is my tongue broken? I don’t remember the serving size being that much larger. In any case, I ranked them before I researched them so…#3 it is. T H I C C. Lower on the berry flavor than the previous three, but with the texture of real berries inside. This was the only one I had where I honestly thought it could have been sweeter, but it was also the last one I had and maybe my tongue got broken from the sugar overload of the previous shakes. Internet says 40g of sugar in my mini-shake. Thank you, Sonic, for offering a mini. First one I had. Best tasting shake–the strongest strawberry flavor of the bunch and with the texture of real berries. Mini-sized for $1. A little on the sweet side, but still very gulp-able. Internet says 40g of sugar in this tiny guy. The sugar alone in these shakes added 1,196 calories from added sugar into my diet, which I suppose isn’t too awful. Unless you are sharing with a group of friends, I honestly see no reason why anyone should ever buy anything larger than the smallest sized shake (other than $$$ of course). #1 (Del Taco) and #2 (Sonic) were the only shakes I actually enjoyed drinking. If you like your shakes really thick, pick Sonic. If you like your shakes more drinkable yet still creamy, pick Del Taco. I should have paid attention to sizing. There was a lot of variance between each location’s smallest size. Honestly, this was probably a good experience for me. I’m fairly repulsed at the idea of a shake/ice cream/soda by now. I can go another several years without one. Capitals beat the Golden Knights 4-1. 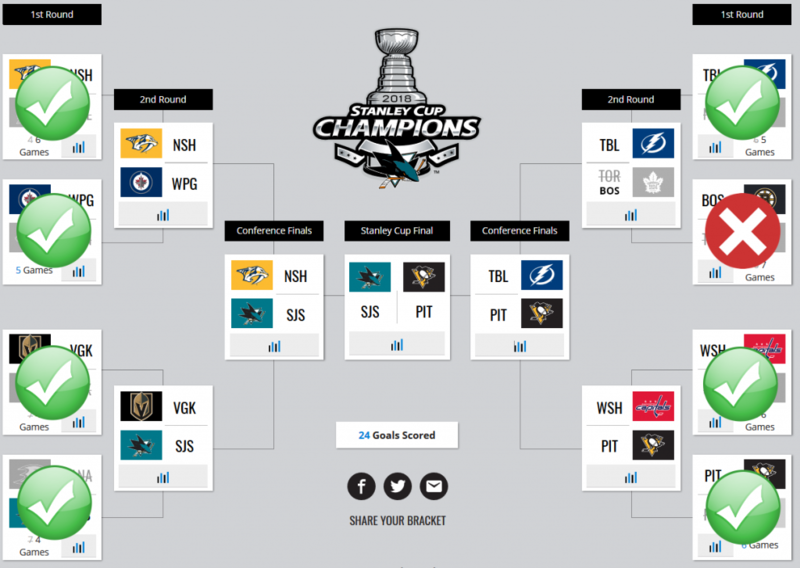 With the ongoing joke being that the Caps are just the Sharks of the Eastern Conference, I suppose I could say that my original pick for the winner was right all along, I just had the wrong conference. 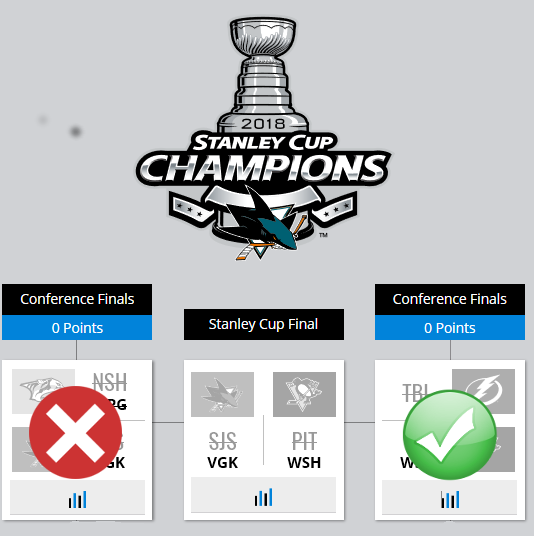 I’m very happy to see Washington finally get their win and I suppose the “Caps West” label for the Sharks can’t be applied anymore. Devante Smith-Pelly was a joy to watch. You could see him putting in max effort during every shift, and it paid off. In only 24 playoff games, Smith-Pelly matched his goal count of 7 goals that he scored during the regular season. Braden Holtby’s “The Save” + nervous Ovi during the final moments of game 2. It gave Washington their first win may have very well been the source of the momentum that carried them through their next 3 wins. The simple fact that we had a Las Vegas vs Washington D.C. match-up. I’m always in favor of anything that spreads awareness of of this sport that I enjoy watching and playing. 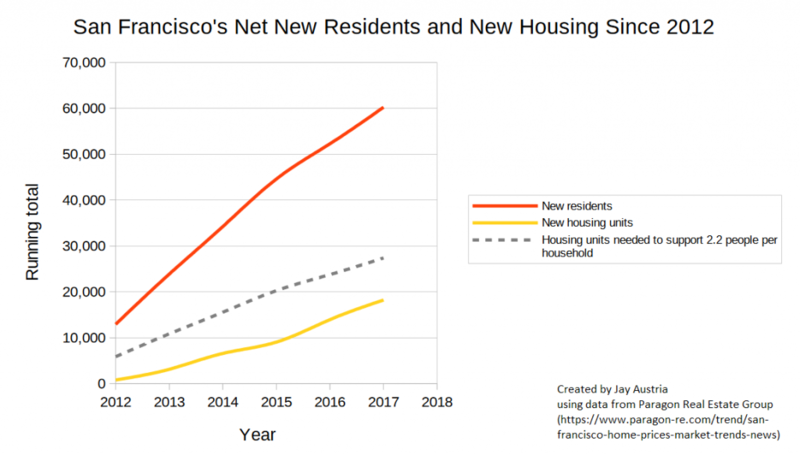 Having a finals between a brand new hockey market (Vegas) and a team fighting for their very first championship (Washington) will likely bring in new fans. Sharks do not win any major trades or acquisitions (e.g. Tavares or Kovalchuk) but their 3rd and 4th forward lines and bottom defensive pairings blossom in the 2018-2019 season. Boedker has a breakout year. 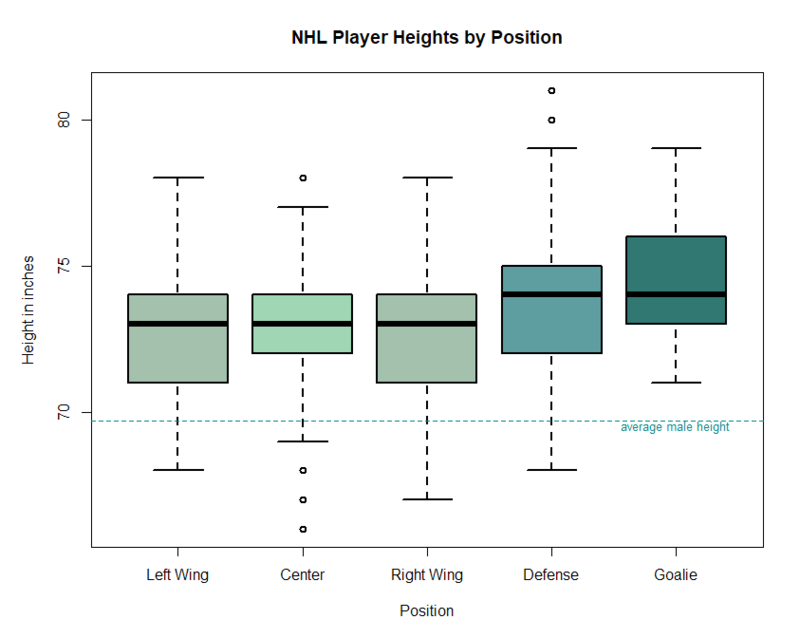 Joe Pavelski evolves his playing style. As legendary as he is at fighting for space in front of the net and tipping shots, I worry this play style is diminishing in effectiveness. 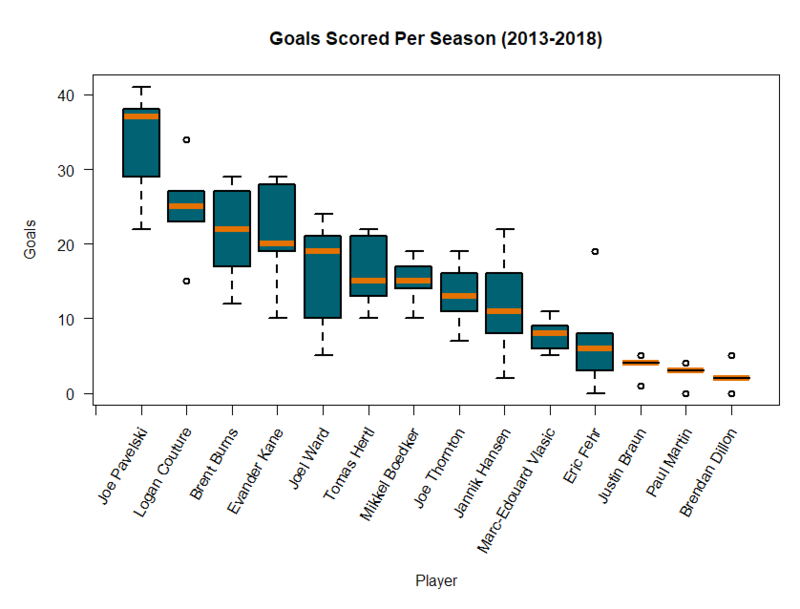 Pavelski’s goal counts have almost monotonically decreased since 2013-2014. 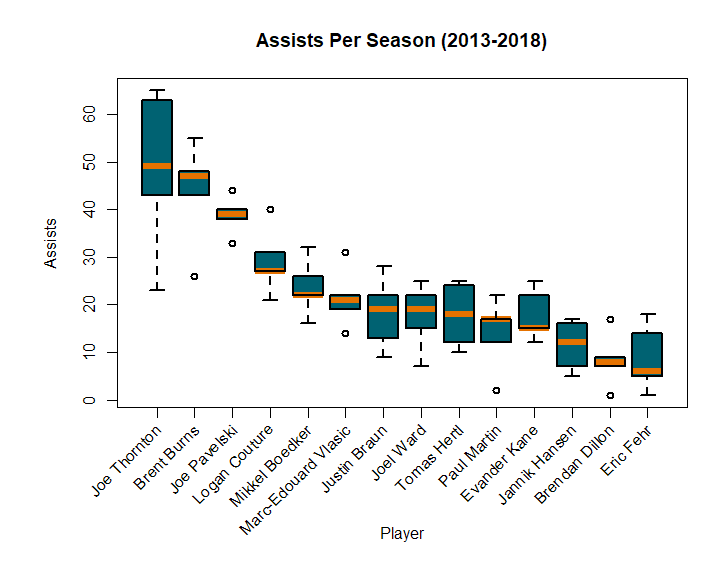 With the projected 2018-2019 top line being Kane-Thornton-Pavelski, the Sharks run the risk of having a very slow top line. I’d like to see a bit more symmetry between Kane’s and Pavelski’s speed of movement so there’s always someone opening up for Thornton to feed. Update from my playoff predictions post now that the 1st Round has ended. Sharks did end up beating the Ducks despite being the lower seed. Not only that, they swept. Boston (2) vs Toronto (3). I wanted Toronto to win this one despite being the lower seed. Series ended up going 7 games and Toronto fell apart in the last period of game 7. Joe Thornton did not make an appearance as I predicted. Again, I find Nashville to be the dominant team. I’d say Nashville in 4 but Colorado took 2 games from them in the previous round so I’ll adjust my prediction to Nashville in 6. Uhhh Las Vegas is spooky but I underestimated how San Jose would do in the last round. Scattered thoughts: San Jose never once beat the Golden Knights during the regular season. Sharks have more depth (IMO) than they have ever had in recent memory so if they are going to win this one, it might take 7 games. 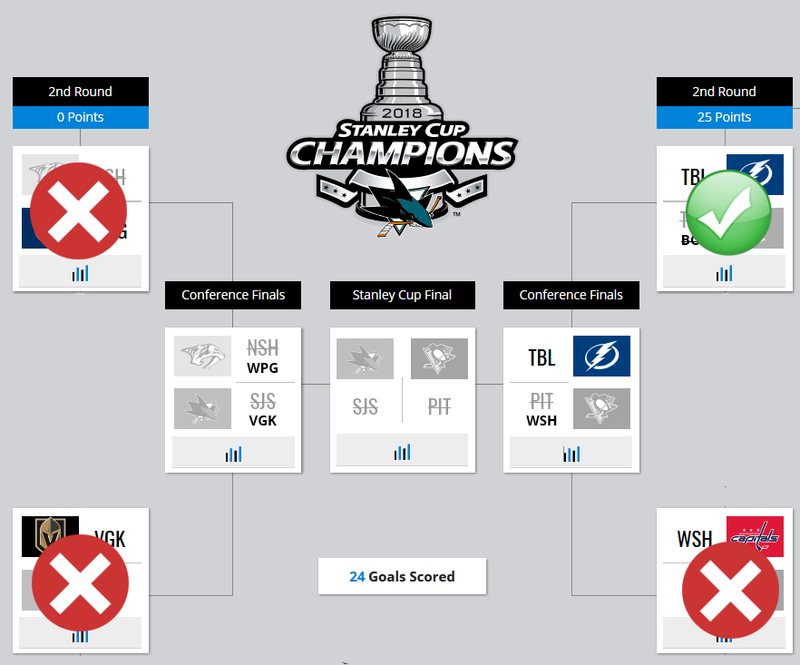 Boston knocked out my Round 1 prediction so I want Tampa Bay to win to fix my bracket. Boston looked like a strong playoff team against Toronto but Tampa Bay has had plenty of time to rest whereas Boston’s series went 7 games. Tampa Bay in 6. Oh boy! Big matchup. I’m not as familiar with the Capitals’s top lines/pairings as well as I am with the Penguins’s, but I know the Penguins’s top lines/pairings are scary. Pittsburgh in 6.